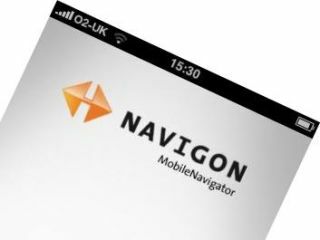 Nav giant Navigon has announced that it will be releasing a navigation app for Android handsets on 10 December. The sat nav company is keen to get involved with Android and its increasing weight in the market, and announced the news at iCE Amsterdam. With the iPhone version costing £59.99, you can expect the pricing to be similar and probably the functionality as well. In the TechRadar's Navigon MobileNavigator Europe review, problems like not having full UK postcode lookup and the lack of a cradle were mentioned. But, Navigon's effort was praised for its look and feel and it remains to be seen if this version has been tweaked a little. Of course, with Google's turn-by-turn plans threatening the whole sat-nav industry, there are still major questions about how long it will be until Europe gets a free sat-nav service for Android phones.